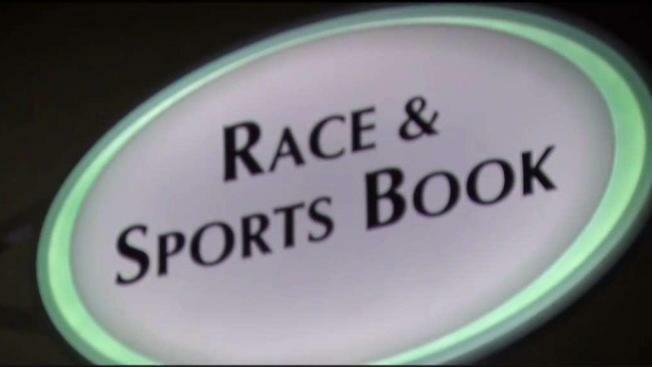 A delay in the start of sports betting in Rhode Island is costing the state millions in expected revenue. The budget passed in June included $23.5 million in revenue from sports betting, assuming an Oct. 1 start. The Providence Journal reports analysts recently cut that total by $12 million because the launch has been delayed until "around Thanksgiving." An additional $7.9 million in revenue from slot machines and table games is helping to offset that loss. The state has said that negotiations with the vendor who'll manage sports betting services took longer than expected. The U.S. Supreme Court struck down a federal law this year that made most sports gambling illegal. Rhode Island will get 51 percent of revenue from sports betting at Twin River's casinos in Lincoln and Tiverton.